Save yourself the flight and enjoy the flavours and aromas of South Asia from the comfort and familiarity of your own backyard. 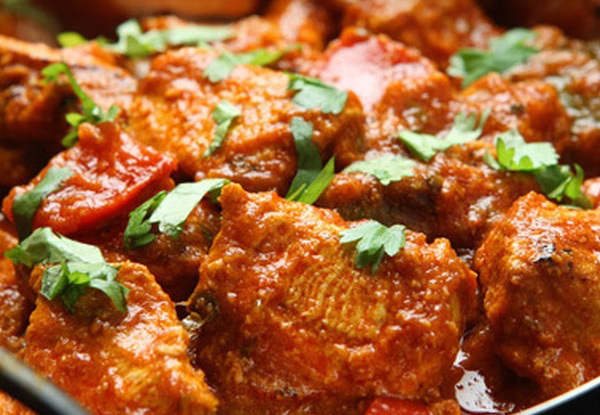 Treat yourself and a special someone to a delicious curry from their wide and varied menu, including classics like Butter Chicken and Tikka Masala. Tear into one of their tasty naans and round out your meal with the requisite serving of rice. 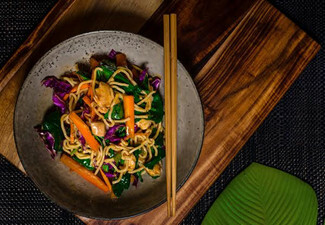 Shamiana - The Base are open seven days a week, and with plenty of parking available there's no reason not to stop by for lunch or dinner, whether you're wanting to dine-in or takeaway. 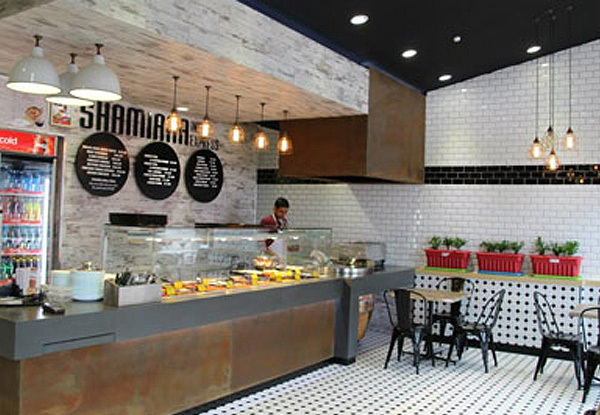 Grab any two curries, two plain naan and rice for $17 from Shamiana - The Base. 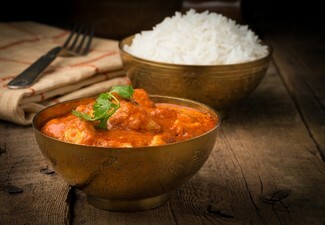 Enjoy authentic Indian flavours in the charming local restaurant, Shamiana, conveniently located at The Base in Te Rapa. This fantastic spot is the ideal place to pick up a quick lunchtime curry, or go all out with a full Indian dinner feast. Shamiana is open seven days a week, meaning you never have to wait to satisfy your cravings for high quality, traditional Indian food again. With curries made fresh onsite daily, there's a reason Shamiana curry houses have become legendary throughout New Zealand, and why all 15 of their nationwide restaurants are synonymous with great service, and even better food. Bookings essential. Subject to availability. Valid 10.00am - 7.30pm, seven days a week. Valid for lunch or dinner, dine-in or takeaway. Valid for two curries, two naan and two rice. 1 voucher is valid for two people. Excludes beverages. Maximum five coupons per table/booking. Extra diners welcome, standard pricing applies. Vegetarian options available. No vegan or gluten-free options available. Must be used in one visit. Not valid public holidays. No refunds unless required by law. No cashback. Not to be used with any other offer.